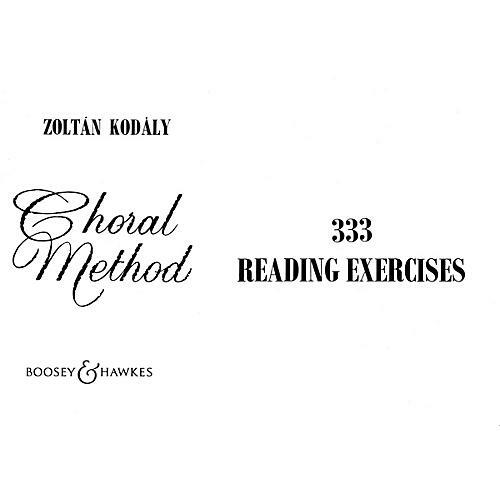 The Kodaly Choral Method is a comprehensive series of progressive songs and sight-singing exercises designed to promote a thorough understanding of interval and tonality. By incorporating a wide range of Hungarian folk music and poetry, Kodaly has produced a stimulating addition to the repertoire of school and amateur choirs. This collection of 333 reading exercises is the revised English Edition, taken from the 1966 Hungarian Edition.